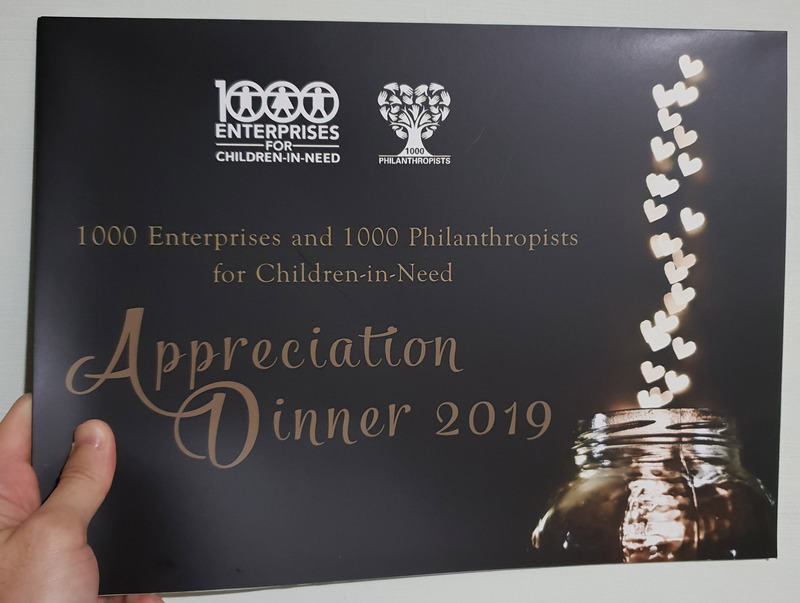 We had the honour to attend the annual appreciation dinner for the 1000 Enterprises For Children-In-Need Programme. 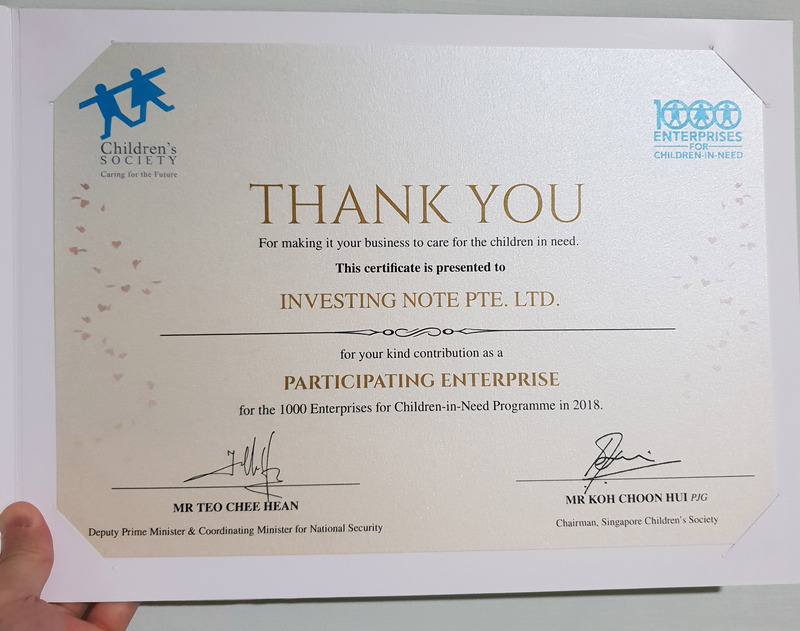 Even though we’re a growing Fintech Startup, we’ve been with 1000 Enterprises For Children-In-Need Programme supporting the Children’s Society for 4 years now. 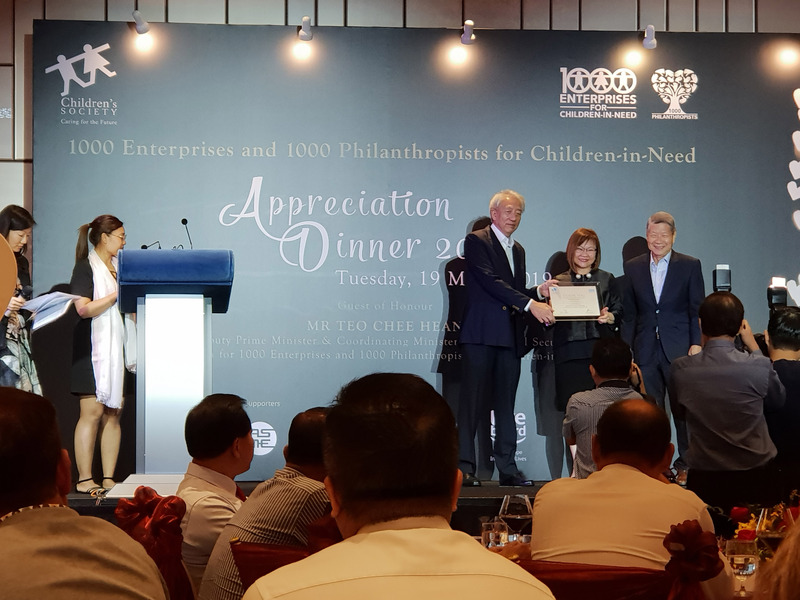 Guest-of-honour, Deputy Prime Minister (DPM) Teo Chee Hean gave a heartfelt speech to the audience, where he addressed the need for corporations and businesses to support this charity programme. This programme is helping the under-privileged children under the Singapore Children’s Society, who will become the next-generation pillars of our society. We’ve supported this cause since 2015 with some of the proceeds from the sales of Stockcham’s Trading Guide eBook. We would also like to take this opportunity to thank everyone who purchased Stockcham’s Trading Guide for the support. We’ve been featured on Lianhe Zaobao 联合早报! 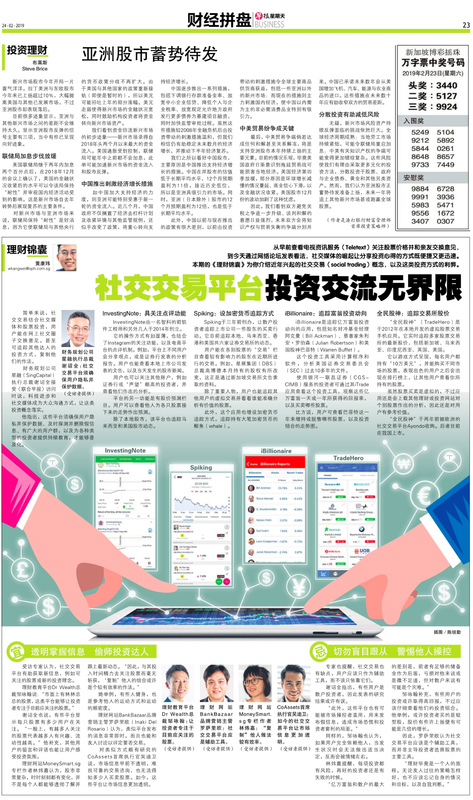 As a part of the investing ecosystem in Singapore, we’re proud to have been featured on Lianhe Zaobao 联合早报 on 24th February 2019! InvestingNote was conceived on the idea of active and constructive sharing between passionate investors, while it allows new investors to leverage on other investors who are adept and more experienced. We once dreamed of a platform where investors can help and learn from each other, to become better in every individual’s investment journey. In the investing world, there are many stakeholders: financial institutions, brokers, analysts, fund managers, financial educators, financial bloggers, influencers, micro bloggers and retail investors. Our aim was also to connect the dots between all of them. We believe strongly that everyone deserves an adequate financial and investment literacy. And all the more for retail investors. We believe that you don’t necessarily need to pay for expensive courses to become better at investing; there are experienced investors out there who are willing to share for free. Helping investors get better is the key driver of our platform. Over the years, this dream has steadily been realised…as we’re the first and the largest social network for investors in Singapore, with many of our users coming from all walks of the investing world. One of the prominent users in our community is Terence Wong, founder of Azure Capital. Like we mentioned earlier, all you need is an email, self-created username and password. That’s all it takes for you to join our community of the most active stock investors in Singapore. We’d like to take this opportunity to thank all our community members who’re already part of the community and who’ve supporting us since day one. See their reviews on our FB page. 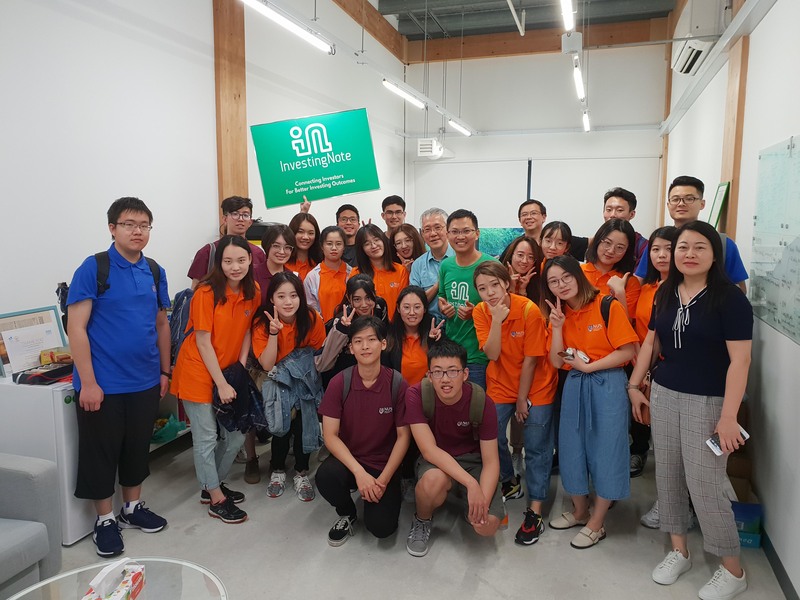 Today, we had another opportunity to share our startup company’s values, business model and our team to a group of Chinese exchange students from NUS! These are the students who are currently pursuing a computing degree. We’re very fortunate and privileged to have them visit our company! 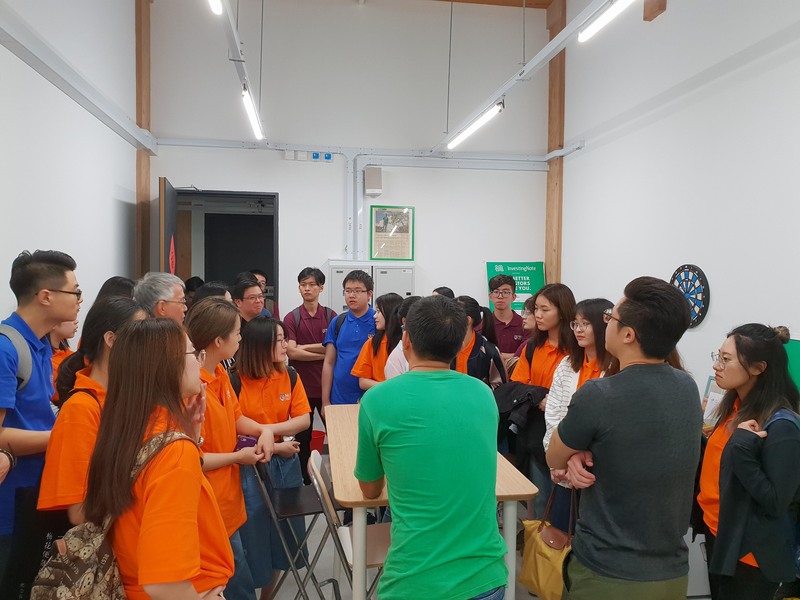 The previous time was back in August, where we hosted students from different universities! Thank you NUS for your continuous support of our company and believing in what we do! 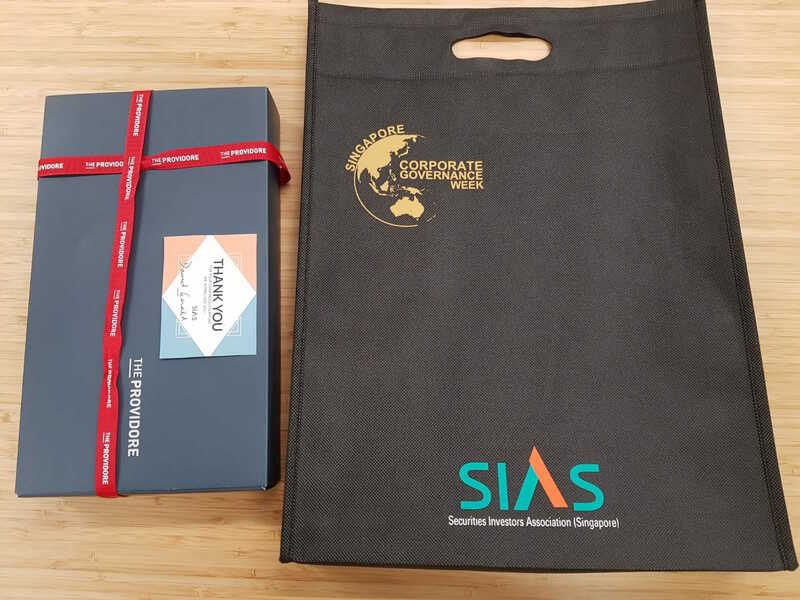 Festive Gift From Our Partner, Securities Investors Association Singapore (SIAS)! 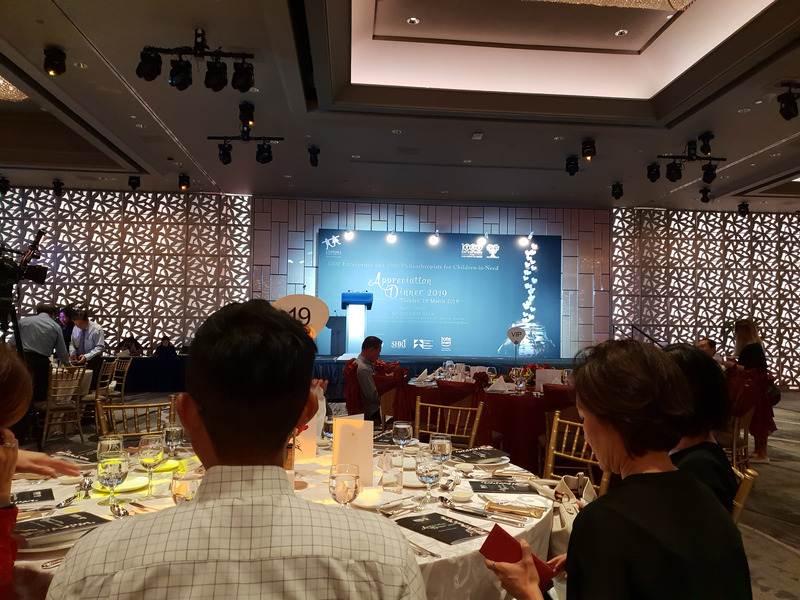 A special festive gift from our great partners at Securities Investors Association Singapore (SIAS) and Mr. David Gerald, SIAS’s Founder, President and CEO. Invest Fair was a blast! 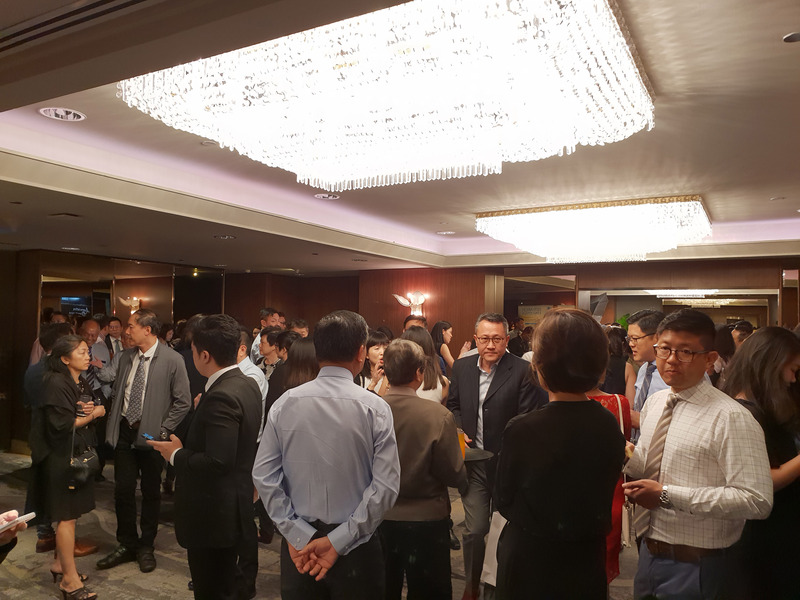 INVEST Fair is ShareInvestor’s annual flagship event with the purpose to showcase products and services in the market, to act as a meeting point for investors and traders alike and to keep the attendees abreast with the latest market outlook. The crowd has been very engaging and we saw many supporting fans, as the event happens throughout the 2 days from 25th – 26th August at Suntec Convention centre! There are cash prices of over $2000 that were won! And there’s a very special guest as well! Our Dear Trump! 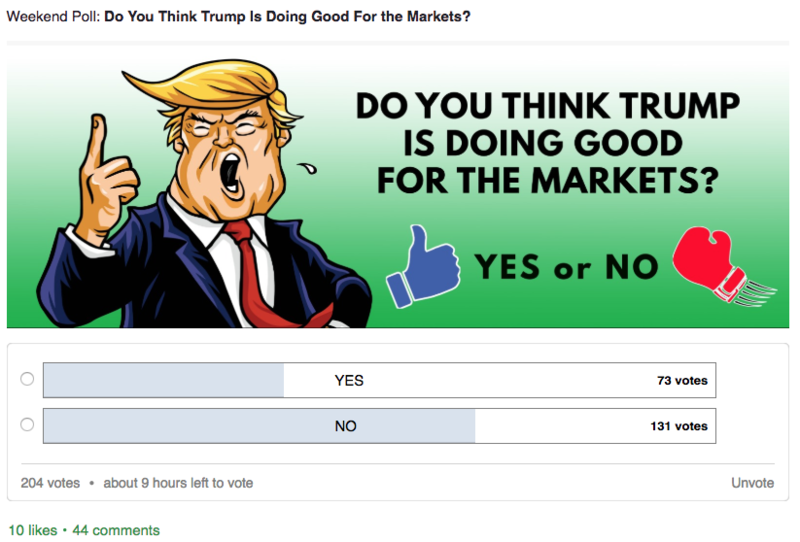 Users took the poll on InvestingNote, on what they think about Trump’s role in creating the bull markets! 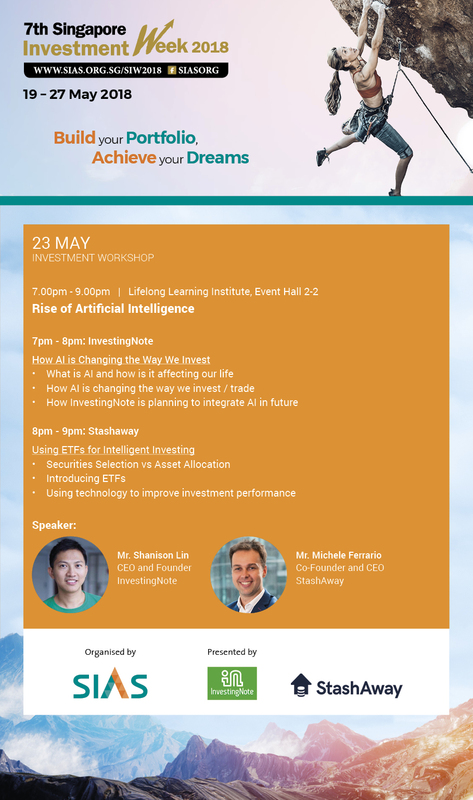 This week is the annual Securities Investors’ Association of Singapore (SIAS)’s investment week! For those who’re not familiar with SIAS, it is a non-profit organisation that acts as “the voice” for minority shareholders and engages with corporations falling short of good Corporate Governance practices. SIAS is also a Charity and an Institution of Public Character (IPC), and the largest organized investor group in Asia. It is run by an elected Management Committee comprising of professionals who are volunteers. It actively promotes Investor Education, Corporate Governance and Transparency and is the advocate for Investor rights in Singapore. SIAS also holds events and workshops to enrich and empower retail investors which many are free. This is a milestone for us. We started this blog in 2016 to post stock and investing related-content shared by our community members on our platform. Our goal is to educate and empower investors with free tools and information for them to become better investors. We also believe that people with no financial background or training, can be investors as long as they have the right knowledge and tools. 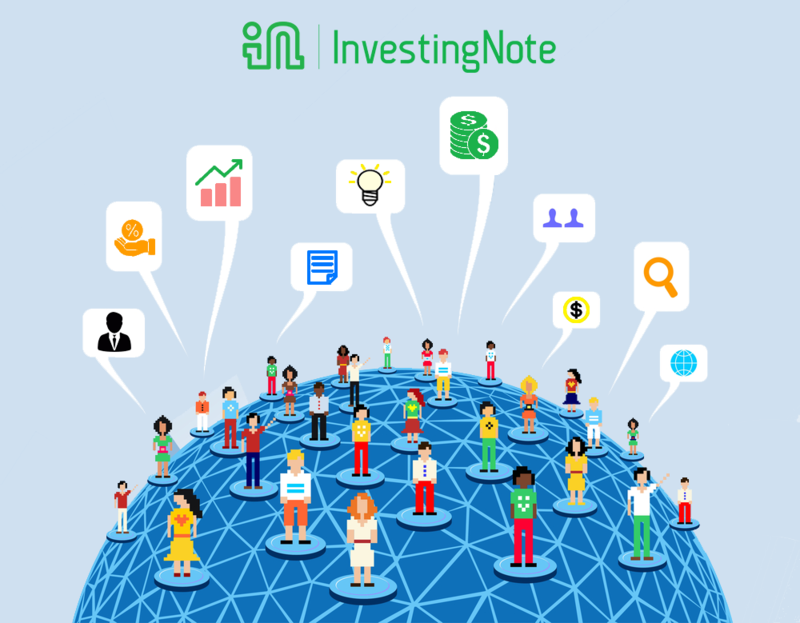 InvestingNote.com is more than just a blog: it is a strong community of investors and traders that actively contribute and share ideas on a daily basis. Yet, we’ve managed to stay neutral; we’re representing the entire investing community which is cohesive and inclusive. That’s how we derived our tagline: Connecting Investors For Better Investing Outcomes. We’re proud to announce that we’ve made it to the Top 20 investment blogs & websites for investors in Singapore 2018 by Feedspot. We’d like to take this opportunity all community members as well as readers for your constant support. Stay tuned for more investment-related articles! We’re officially part of the SGX joint-initiative, Investor-One! 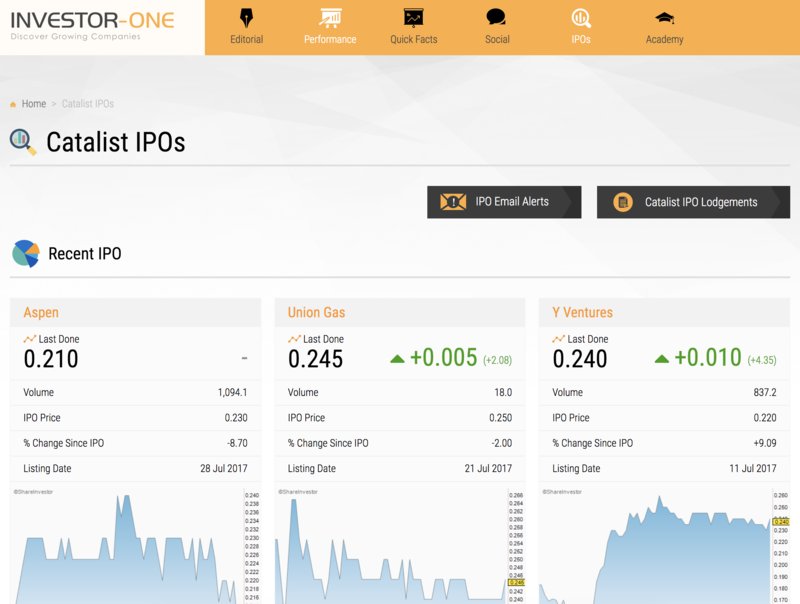 The Investor-One portal was created to give more awareness to Catalist-listed stocks, and officially released on the 10th anniversary of the Catalist. Through this new website, retail investors can see exclusive editorials, performance ratings, quick facts, recent IPOs, an academy to help young investors and social sentiments (powered by our finest investing community). 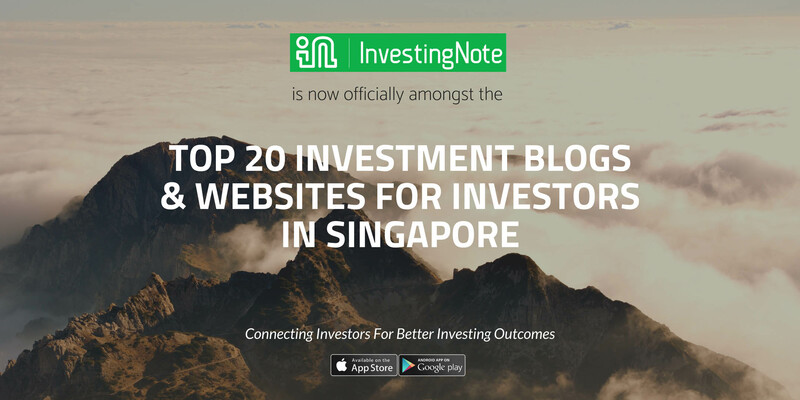 InvestingNote is a Fintech startup as the first and largest social network for investors in Singapore. Last weekend, we had 2 events: our monthly workshop on Friday and REITs Symposium on Saturday. The TA workshop conducted by our professional community member, Ong Bee Heng, was a full house. In finance terms, we guess you could call it oversubscription. 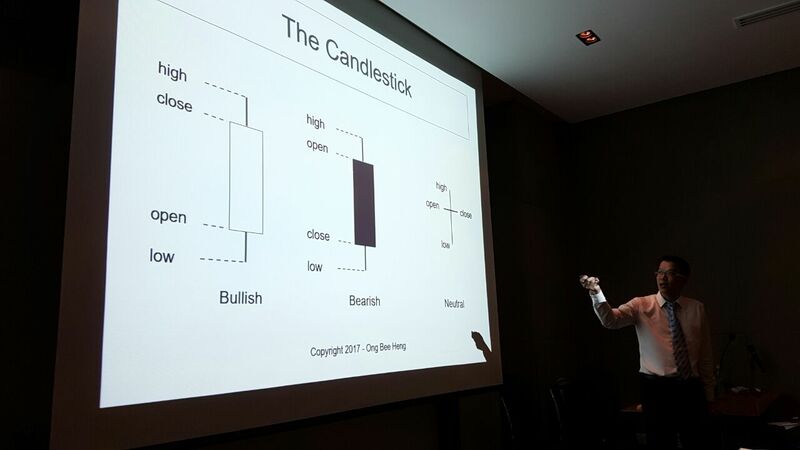 The audience listened attentively while Bee Heng taught the basics of candlesticks pattern!